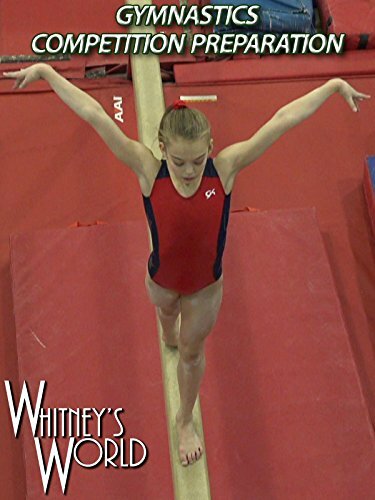 Whitney has her last practice before her competition this weekend. The team coaches and a lot of the girls have already left for the competition in Orlando, Florida. Here Whitney runs through each of her routines to make sure she is ready. She is ready!